The foursome of Slaughterhouse has been well-received, as fans continue to wait on their Shady Records debut, welcome to: OUR House. 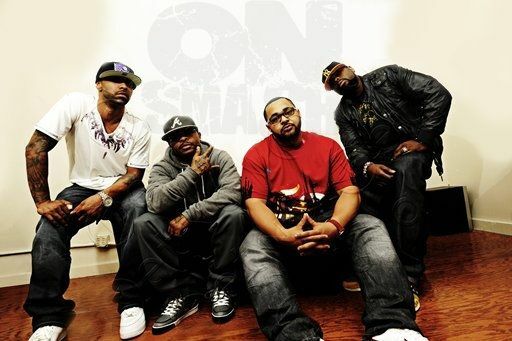 Earlier this year, Slaughterhouse revealed their album would be released in June. There are only days standing before the release of the album and there are rumors of a delay. Despite the release date not being confirmed, Slaughterhouse has still been making their media rounds. Recently, Joe Budden, Joell Ortiz, Royce da 5-9, and Crooked I were overseas, in England. During their visit across the pond, the group caught up with Tim Westwood and discussed a few popular topics.